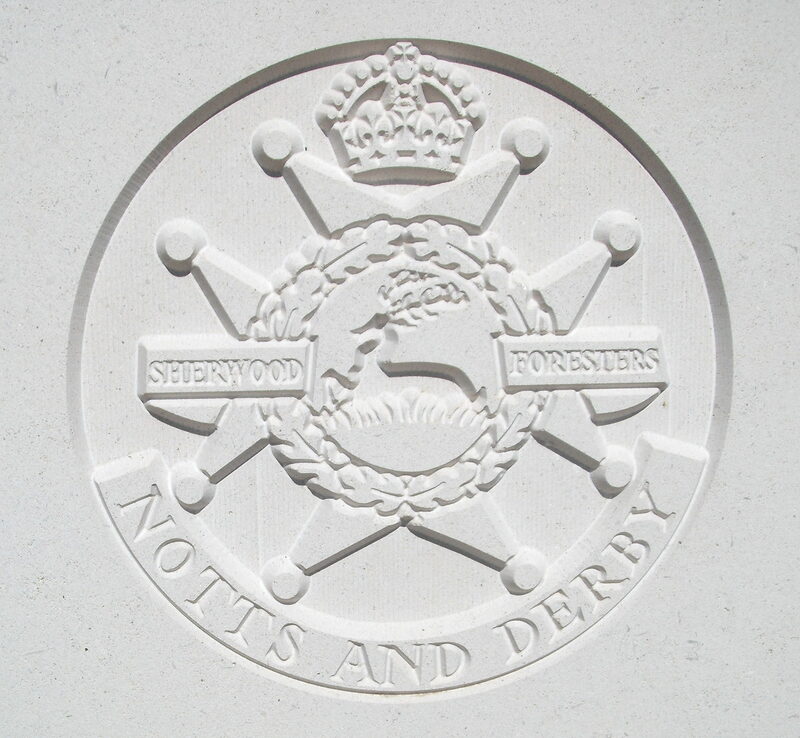 1st Bn, The Notts and Derby (The Sherwood Foresters) Regiment 24th Brigade, 23rd Division, B.E.F. Alfred Kent was born at Upton-on-Severn, one of six brothers. His father was a member of the Volunteer Force for 20 years. He enlisted into the Sherwood Foresters at Ilkeston, Derbyshire not long before the First World War. His brother Ernest was also killed during the Great War.